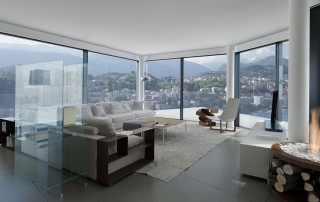 Beautiful, elegant, refined: modern luxury apartments never fail to amaze. 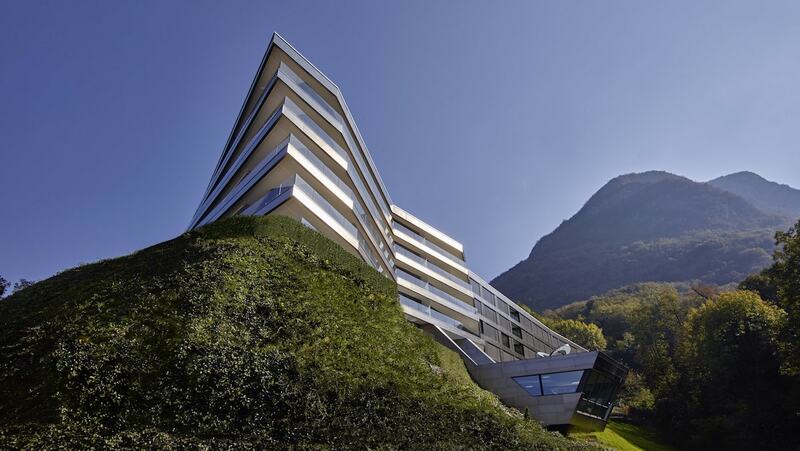 Many luxury buildings around the world are encouraged by this booming market niche. 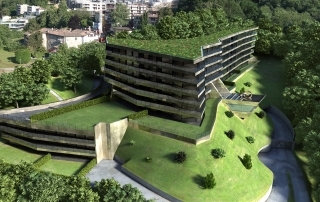 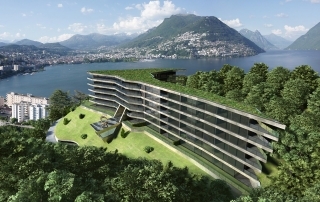 Are you looking for a luxury apartment in Lugano (Ticino, Switerzland)? 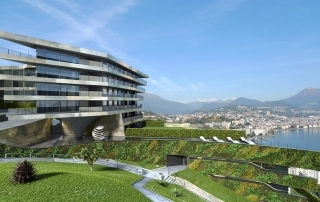 Nestled between the languid and dreamy lands surrounding the lake, Nizza Paradise Residence is a perfect blend of art, nature and avant-garde architecture: modern apartments for sale to anyone who loves the well-being.